Each of our parishes is part of a larger whole, the communion of the Archdiocese of Detroit, which, in turn, is part of the Church Universal. The Archdiocese is composed of over 300 parishes and missions, each with its own unique history. Our parishes are as diverse as the very physical surroundings in which they are located. Ultimately, our parishes find their center and purpose in the Eucharistic communion, where we have the highest and fullest expression of our identity as a communion of faith. The Parish Council encourages the sharing of gifts and resources so that we will be able to hear and proclaim the Gospel, worship and reach out to the community in service. It serves to support the commissions in the areas of education, service, stewardship and worship. 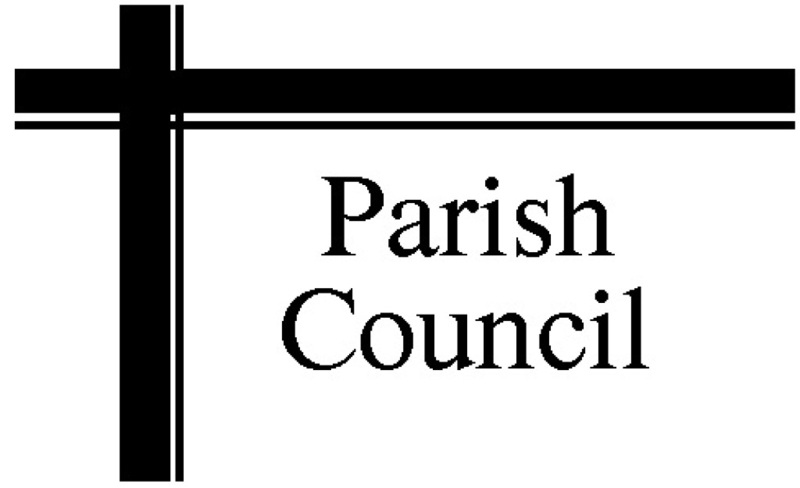 The role of the Parish Council is to be sensitive to the movement of the spirit among God's people, to work for a unified vision or general consensus among its members, and to help the whole parish to meet the challenge of being a church in the modern world. A total of 142 surveys were received. 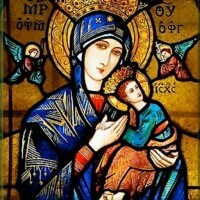 70 respondents listed Our Lady of Fatima as their main worship location, 45 respondents listed St. James as their main worship location, and 27 indicated both worship locations. The good news is that 80.5% of the responders rated our parish 8 or higher on a scale of 1 to 10. However, the results were highly aligned by worship location with 95% of the Fatima responders giving this 8 or higher rating vs 49% from the responders from St. James, and 85% who attend both. Many St. James surveys reflected the pain and sacrifice that has been suffered to get us to this point as a merged parish. Due to the strong, distinct histories of both churches, there is still a clear divide between the two worship locations that must be acknowledged. This fact must be recognized in all phases of parish life including representation on parish councils, commissions and social groups. The fact that 60% of the Fatima attendees travel from outside of the parish to attend Mass versus the local nature of the St. James attendees must be acknowledged in non-Sunday activities. A dual strategy may be required. There were many ideas for parish enrichment. The challenge will be to find parishioners to lead and staff such activities. A strong majority of our Parish love Father Paul, the people of our parish, the liturgy, and the music. Other areas of parish strength include our diversity, the buildings, the improvements to both facilities, and the opportunities to serve in our parish. Faith Formation: evening adult catechist and bible study, continued faith formations sessions, parish mission, spiritual reading group. Communication: better communication of upcoming changes, more comprehensive announcements at Mass, use of social media such as Facebook, a Parish organization list and a parishioner directory. Parish Growth: outreach to former St. James members, new member orientation, parish booth at city festivals. Liturgy: Church choir, increased participation in Mass roles. Parish Service: more service opportunities, better service impact communication. We have reviewed the survey with the leads of the parish commissions and organizations. They will be instrumental in helping the Parish Council review and implement many of the suggestions. Determine based on the need and effort required, whether it is a short (this year), mid (next year), or long-term goal to develop an overall strategy. If appropriate, give the item to the appropriate commission or parish organization to facilitate and track their progress. Otherwise, the Parish Council will name a lead and sponsor and track the effort. You may contact any of our parish council members by calling the parish office, at 248.545.2310, and leave a message. Our staff will ensure that the message gets to the council member.